Home Child safeguarding and risk assessment. 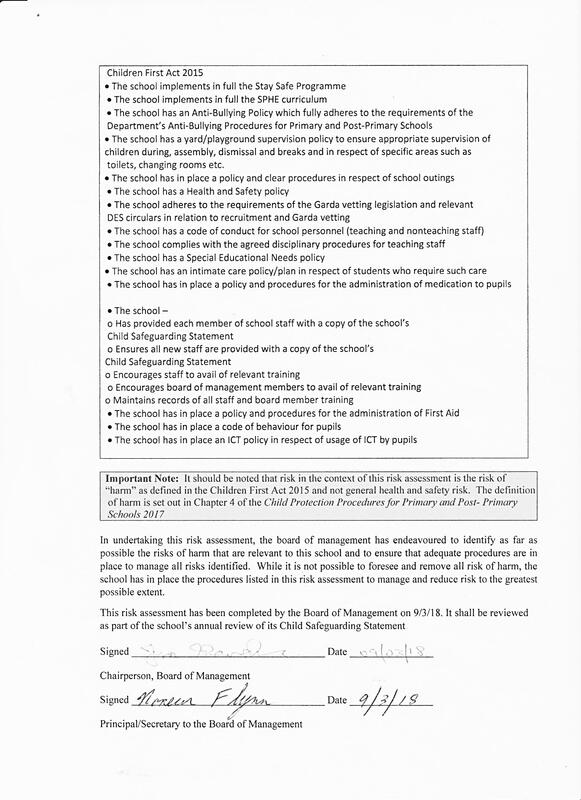 In accordance with section 11 of the Children First Act 2015 and with the requirement of Chapter 8 of the Child Protection Procedures for Primary and Post-Primary Schools 2017, the following is the Written Risk Assessment of St James’s Primary School. 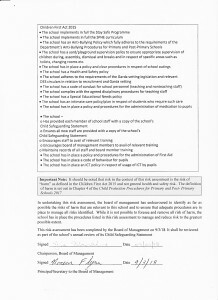 detention of pupils, confiscation of phones etc.